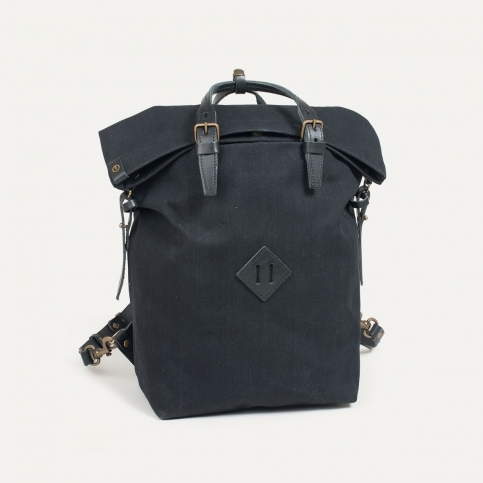 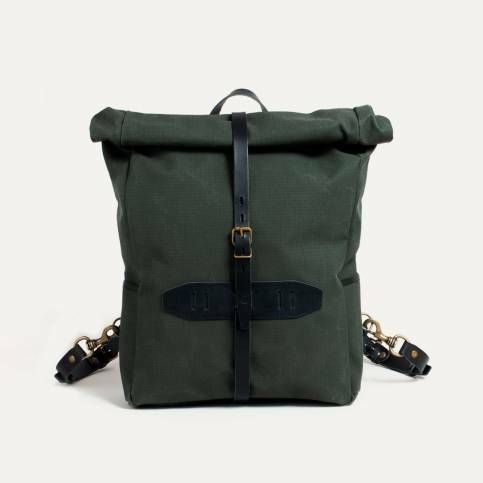 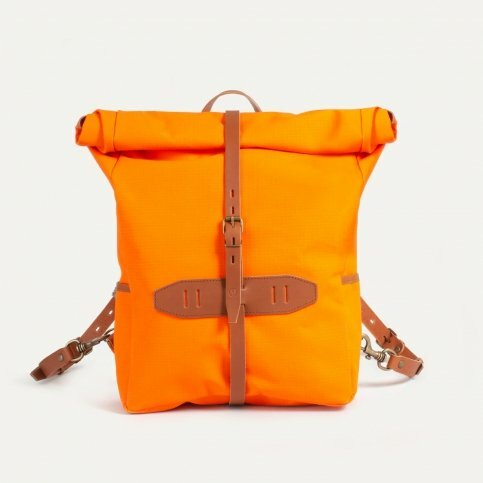 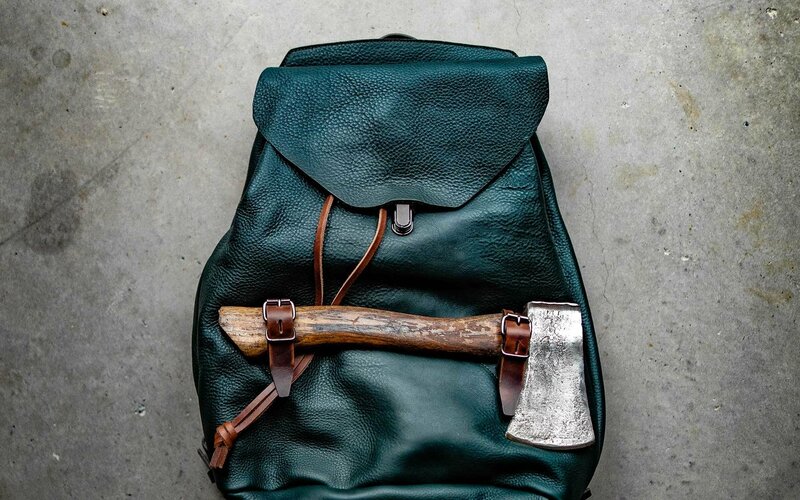 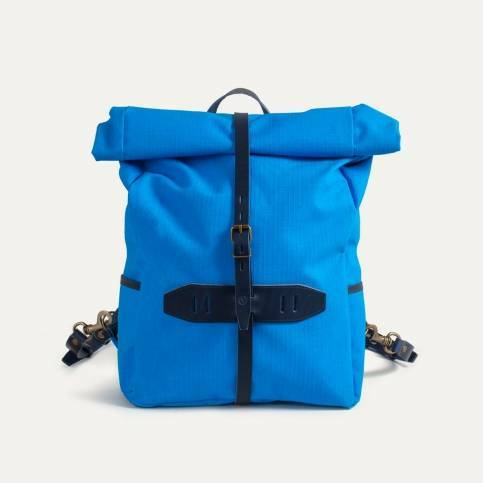 A blend of performance and design makes Bleu de Chauffe backpacks truly next-generation: no man's perfect wardrobe can be complete without one. 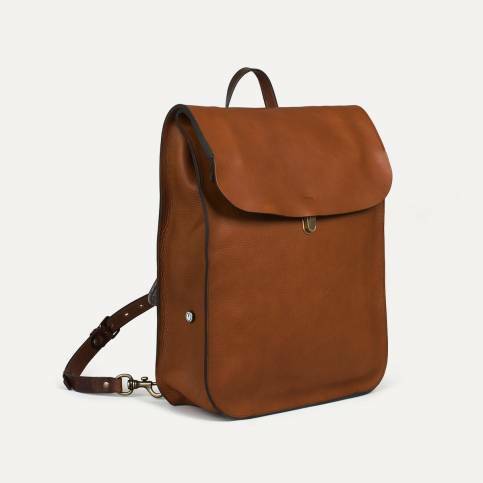 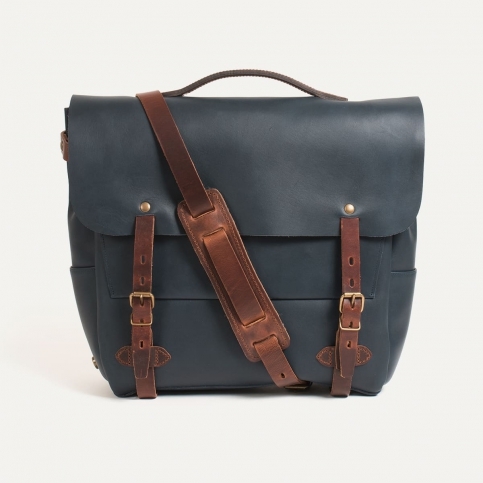 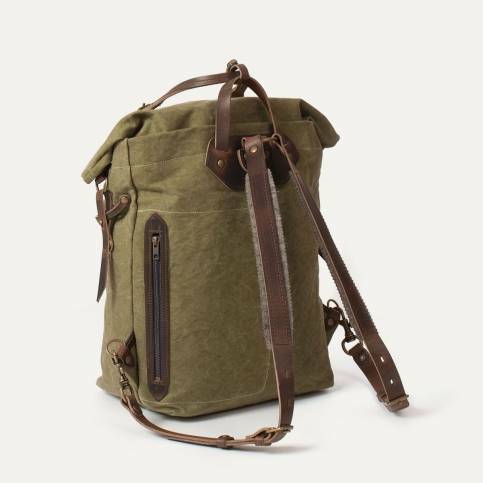 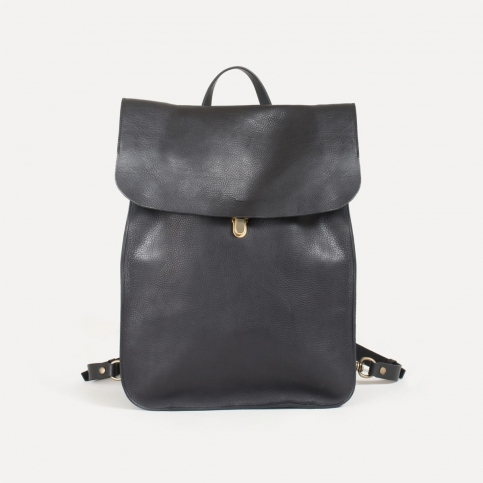 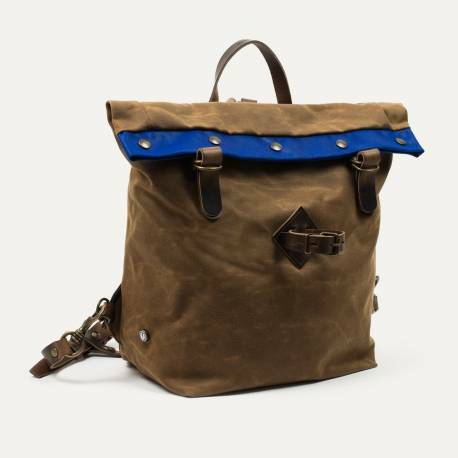 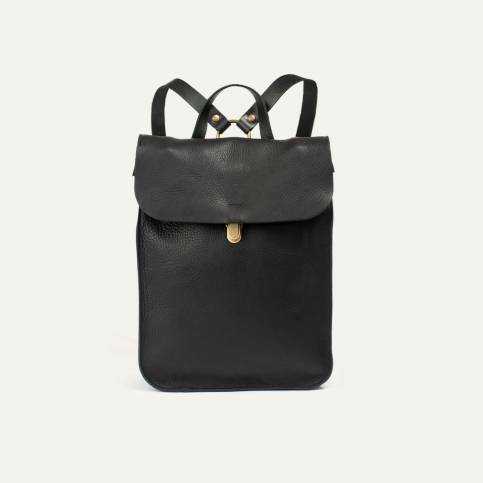 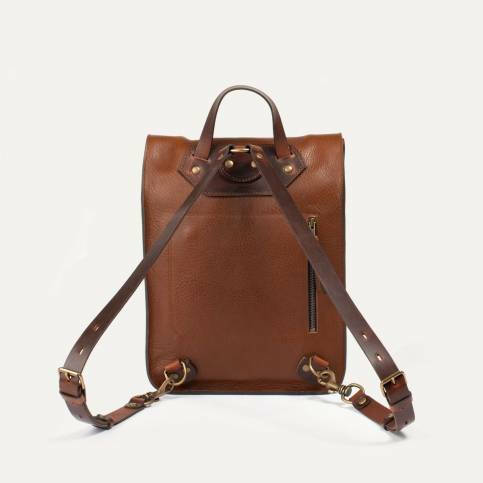 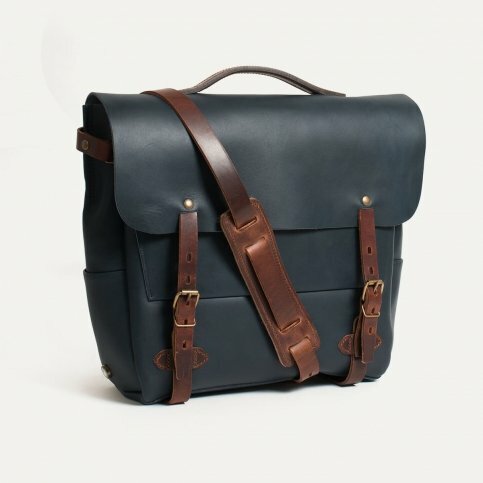 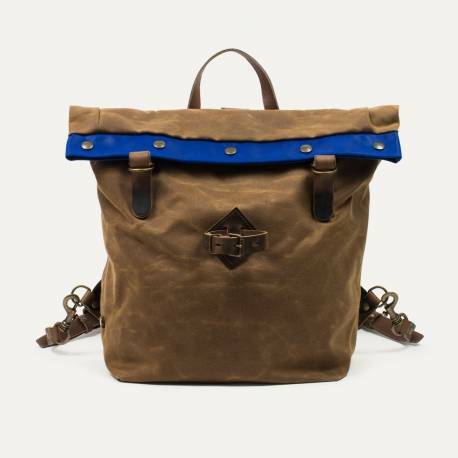 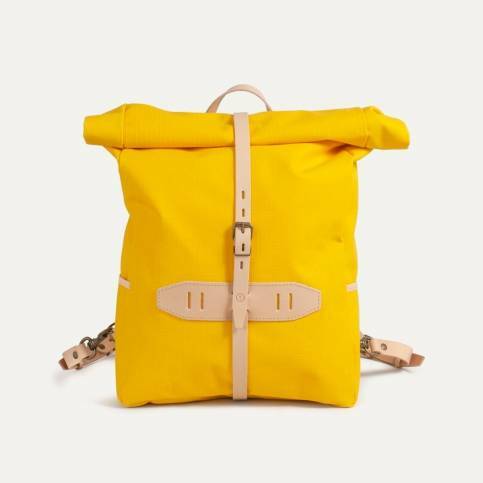 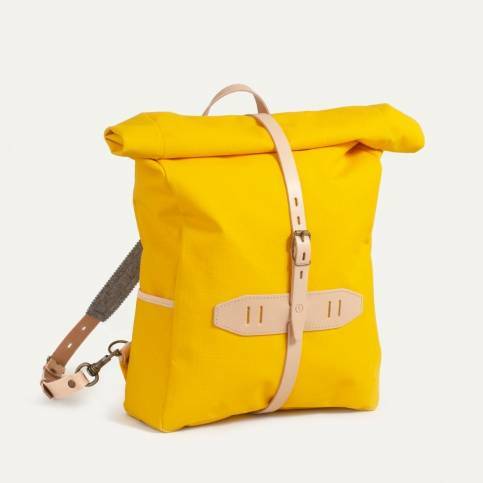 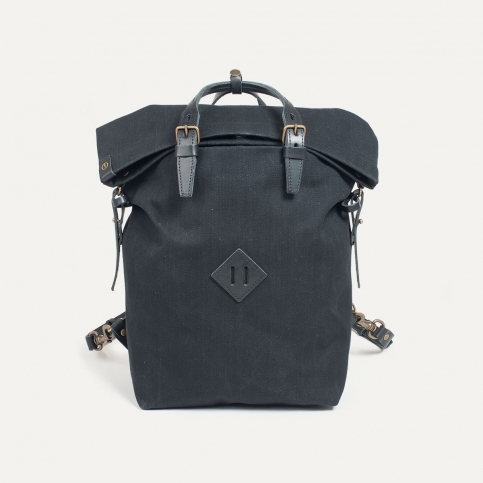 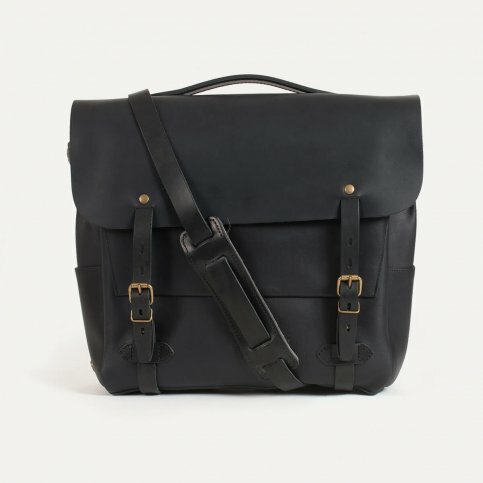 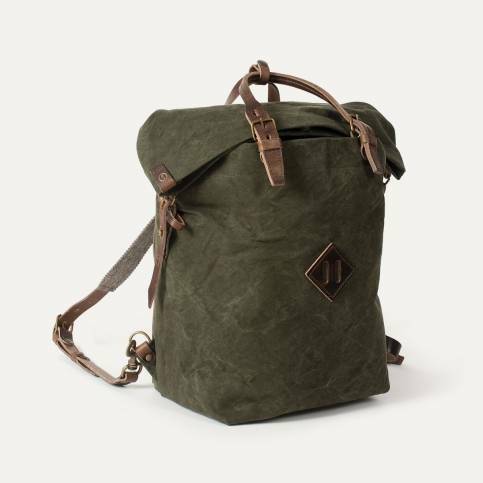 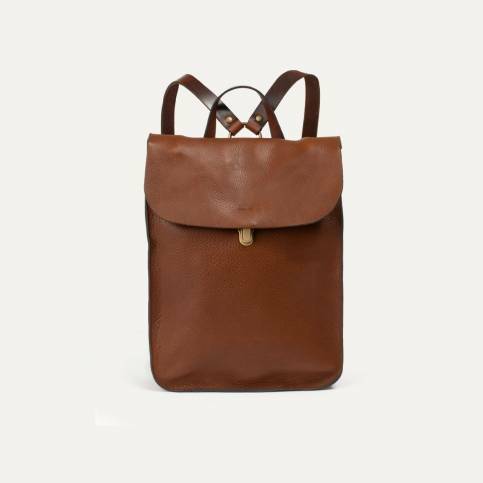 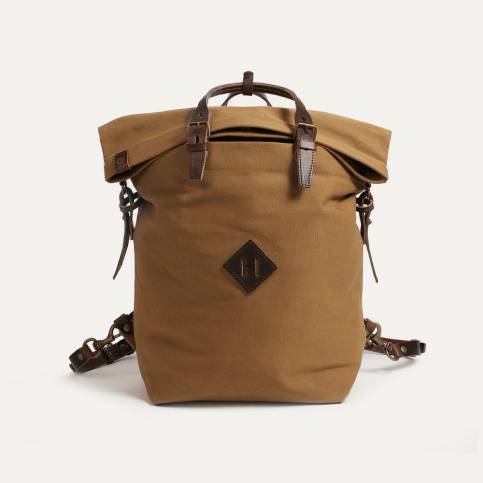 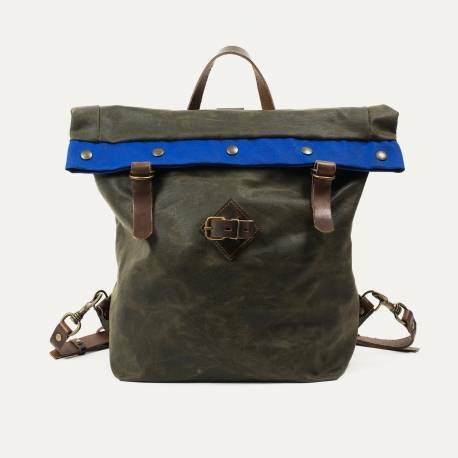 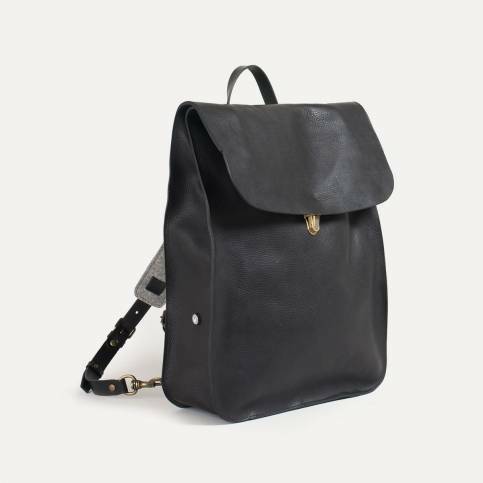 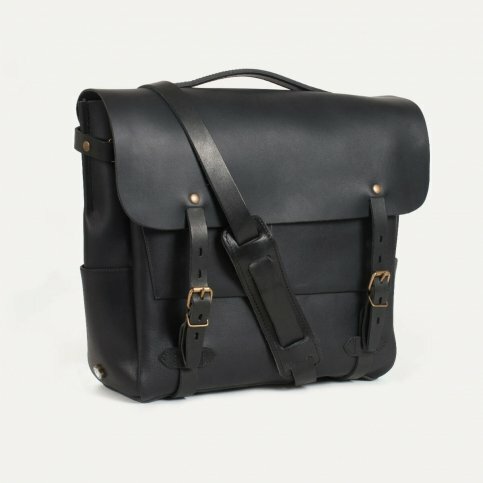 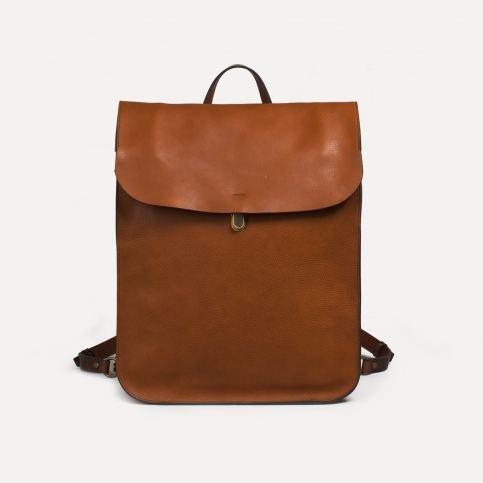 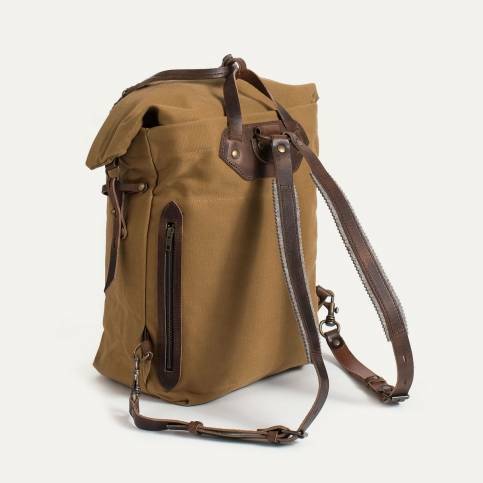 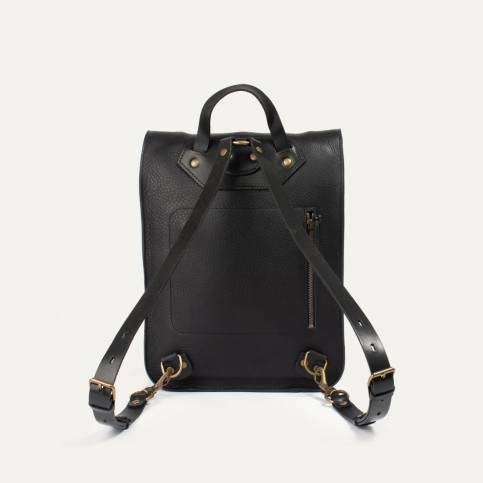 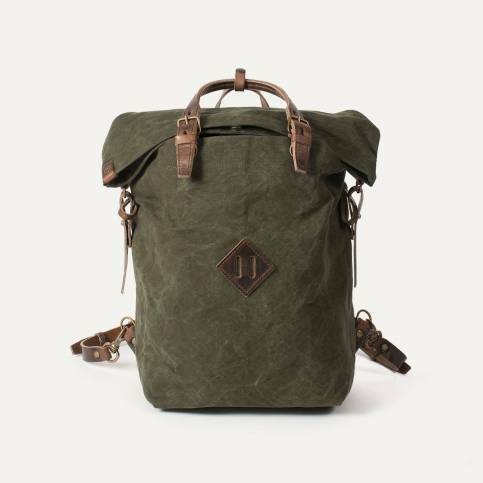 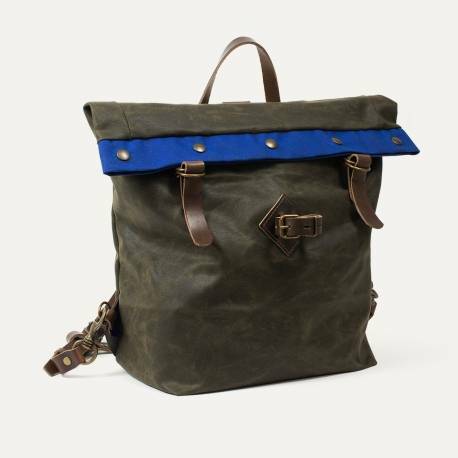 In vegetable tanned leather or cotton canvas of impeccable quality, Bleu de Chauffe backpacks can be carried on your back, in your hand or by the strap. 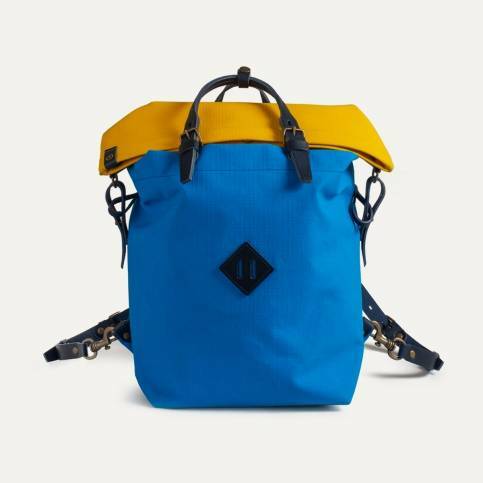 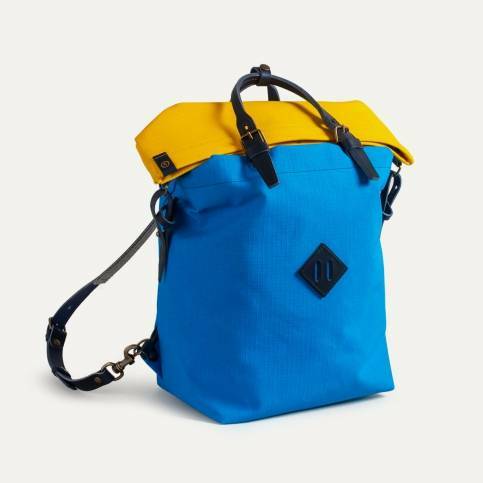 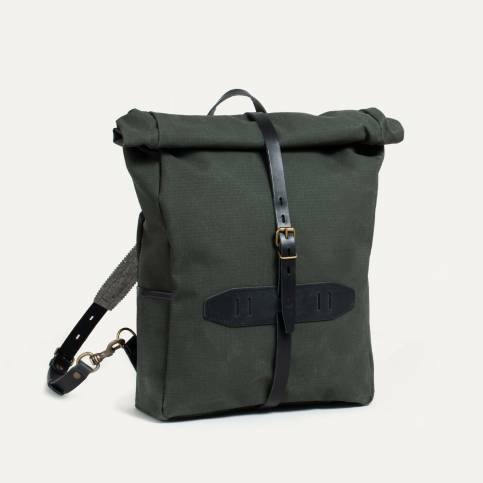 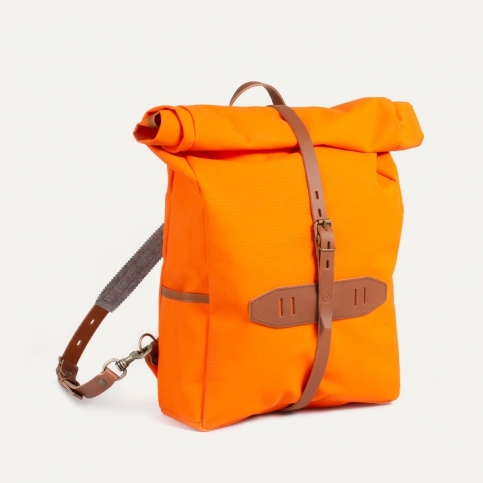 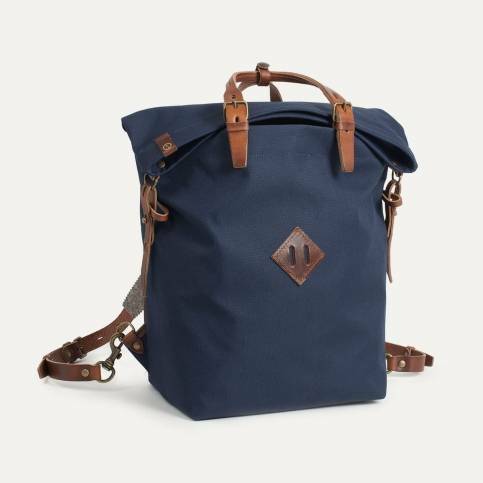 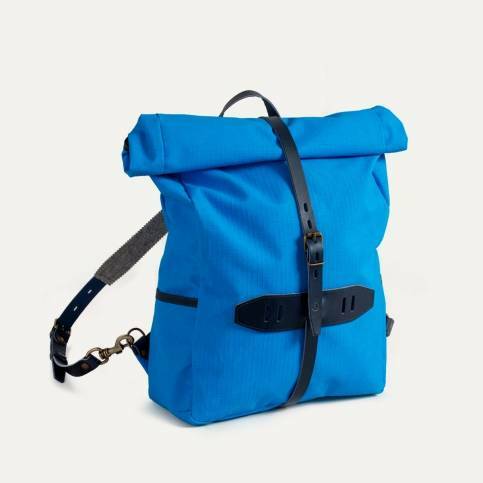 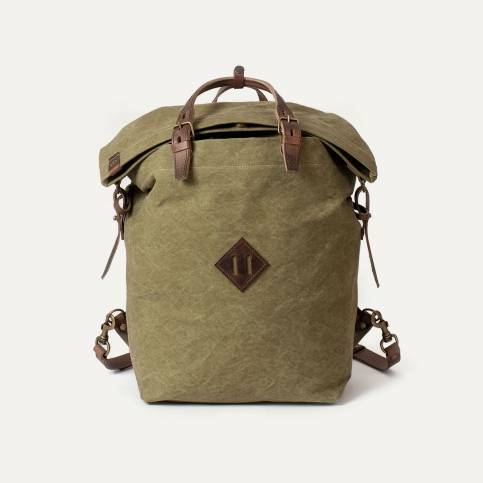 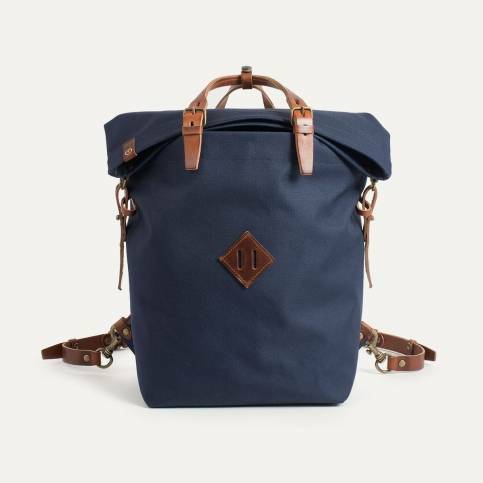 Modeled on the old climbing or courier's bags, Bleu de Chauffe backpacks, in leather or cotton canvas, are exceptionally resistant to harsh weather and provide complete protection for the bag's contents.